Mark your calendars, kids! We are getting an animated Teen Titans Go! feature film on July 27, 2018. There are not too many details about the coming Warner Bros. film. Currently, the animated series airs on Cartoon Network and is closing in on it’s 200th episode. 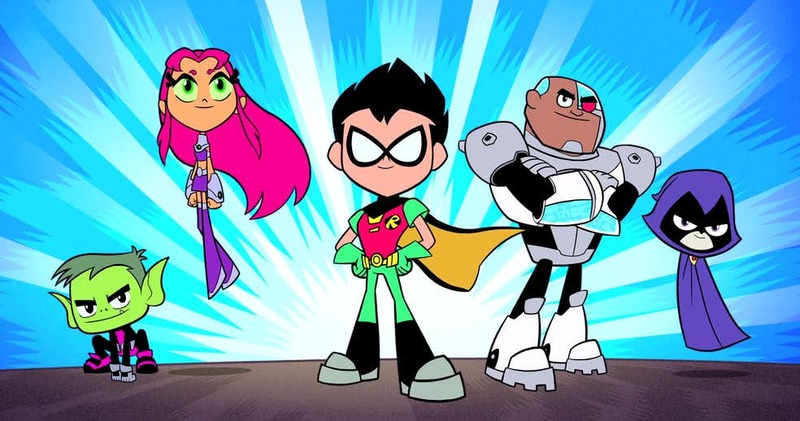 The series features the core team of Robin, Cyborg, Raven, Beast Boy and Starfire. DC Comics is also working on a Titans live-action digital series scheduled to premiere in 2018. The series has cast Nightwing, Starfire, Raven, Hawk, and Dove with a Beast Boy casting yet to be announced. Tags: 9.26, Beast Boy, Cartoon network, Cyborg, DC comics, Feature Film, Raven, robin, starfire, Teen Titans Go, Warner Bros.